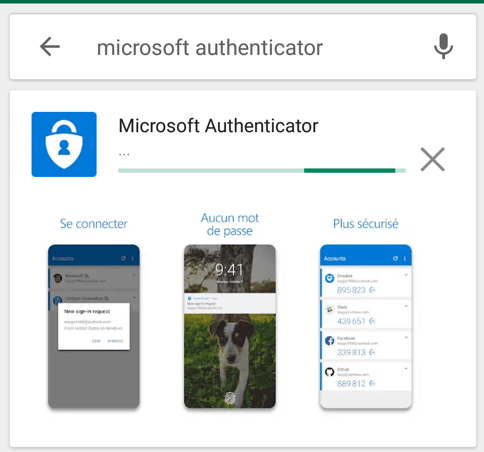 Multi-factor Authentication (MFA) is a security system that requires more than one method of authentication to verify the user’s identity for a login or other transaction. The goal of MFA is to create a layered defense and make it more difficult for an unauthorized person to access a target. If one factor is compromised, the attacker still has at least one more barrier to breach before successfully accessing to the target. One of the most popular MFA methods is OTP. A one-time password token (OTP token) is a security hardware device or software program that is capable of producing a single-use password or PIN passcode. An OTP token will generate a PIN and this number will change every 30 or 60 seconds, depending on how the token is configured. Today, OTP tokens are often software-based, and the passcode generated is displayed on the user’s smartphone screen. 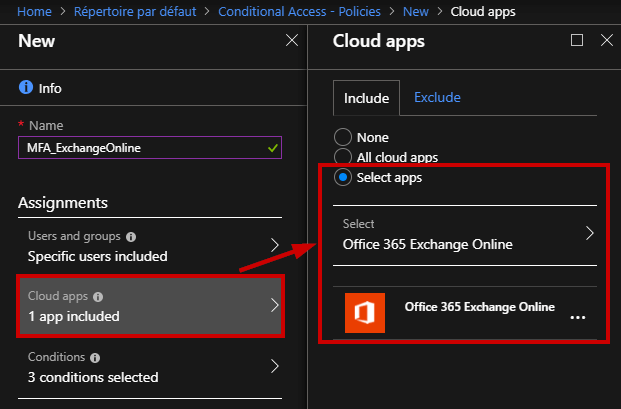 Why using MFA with Azure AD? 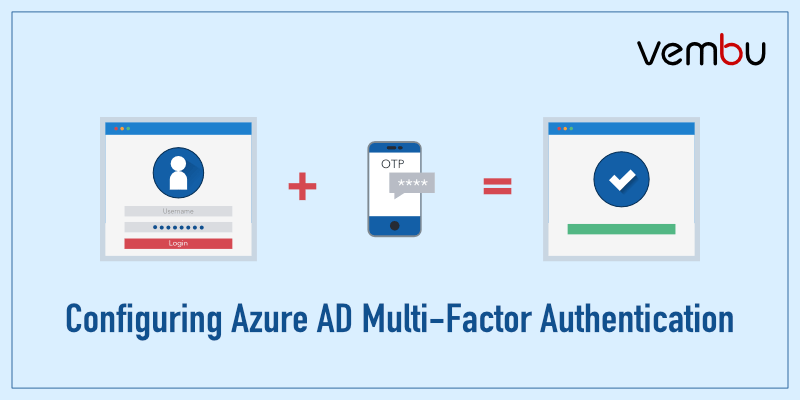 Most organizations must secure the cloud identities with a second factor of authentication like Azure Multi-Factor Authentication (MFA). It is essential to ensure that safeguard access to data and applications. 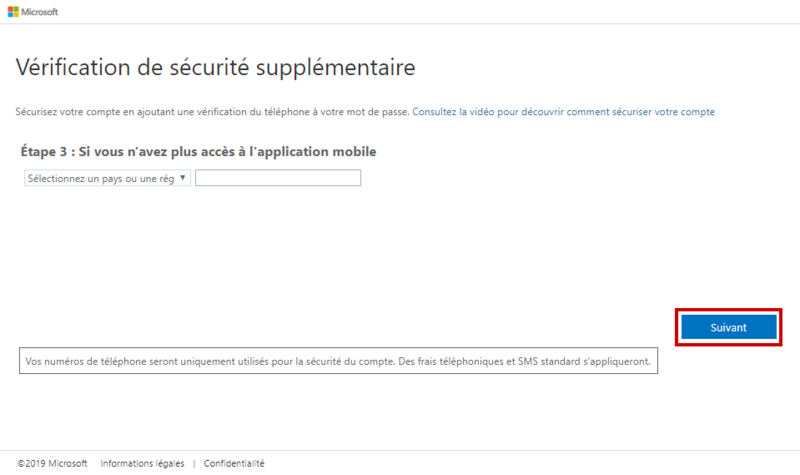 Please note that Multi-factor authentication is an available feature in Azure AD Premium licenses. 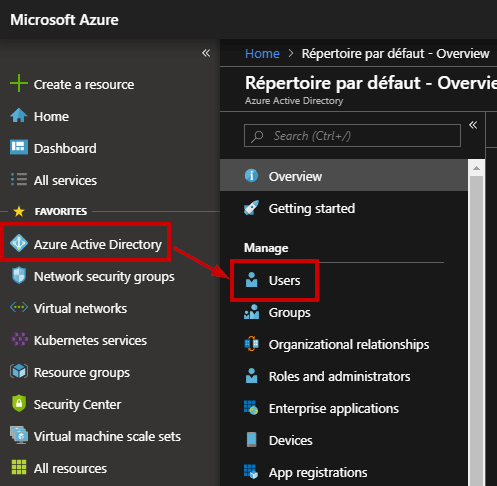 Open the Azure Portal and go to the Azure Active Directory blade and click “Users”. I called this user “MFA_User” with a default role. 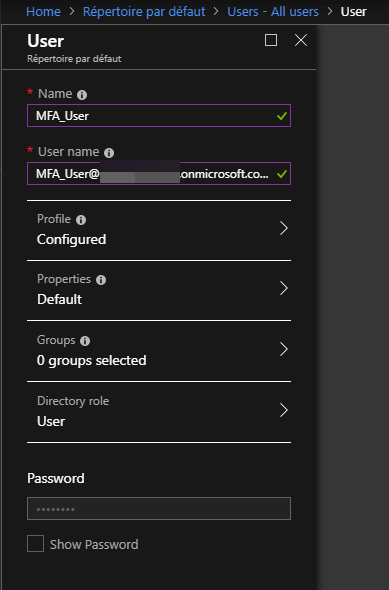 A new Window appears, select this new user and then you can enable MFA from the right-hand panel. 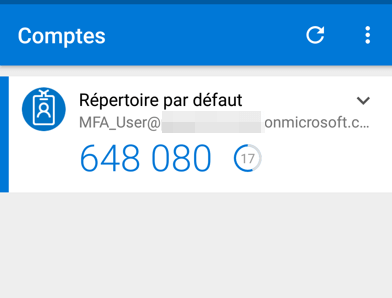 Next step is to setup the Microsoft authenticator App on your smartphone. Go to app store and search for “Microsoft Authenticator”. Once the installation is completed, click on open and click on “Add” to register your first account. 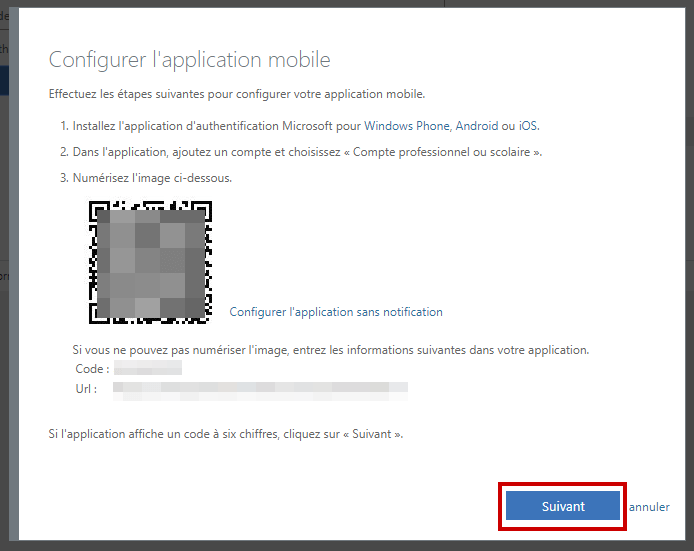 At this step, you must select “Mobile App” and select the second option. Then it shows up the QR code. You just need to scan the QR code using your smartphone App. As you can notice, the code is renewed after 30 seconds. Go back to your browser and complete the process by clicking on “save”. 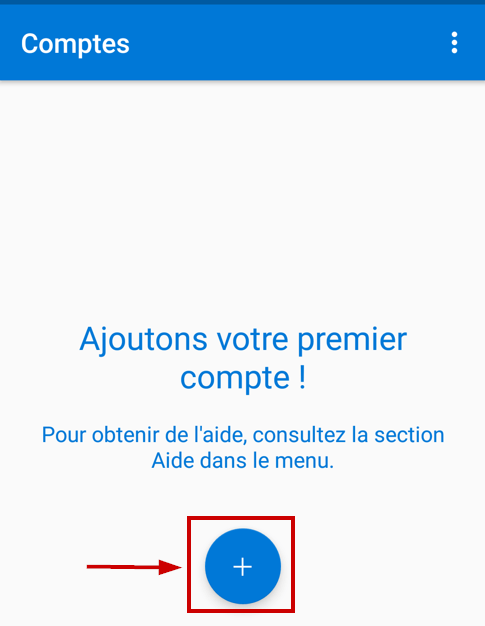 If you lost your smartphone or just uninstall the App, then you could still have access using your phone number. 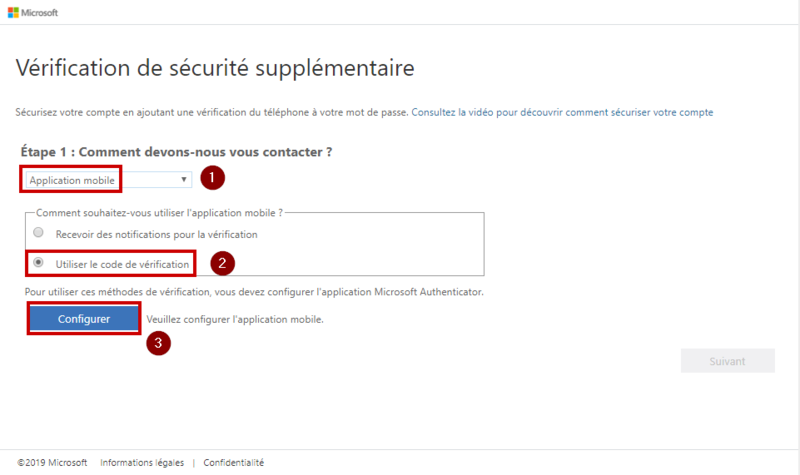 So, type your phone number at this step to verify it. That’s all! Once the process complete, it will log you into the account. 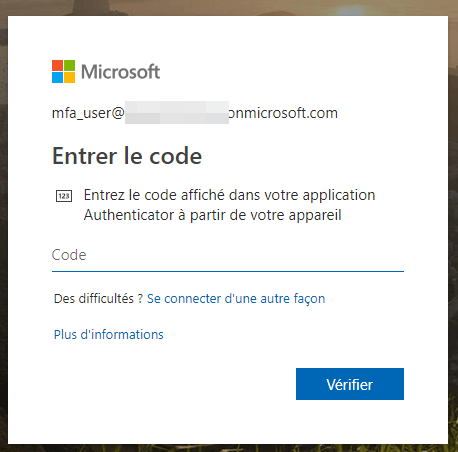 After checking your access, you can open a new browser and try to log in to https://myapps.microsoft.com with this user. Now it will prompt you to enter your password, and a new window will appear in order to enter a PIN code. 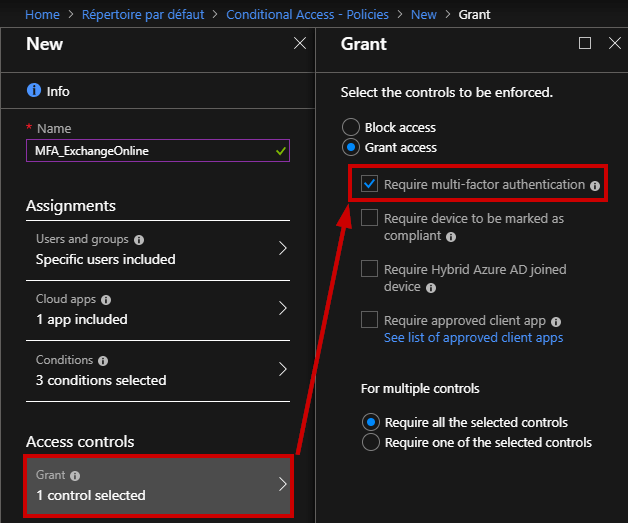 This first part described how to enable Azure MFA for a single user, but you can also use a conditional access policy to automatically enable MFA for all users. 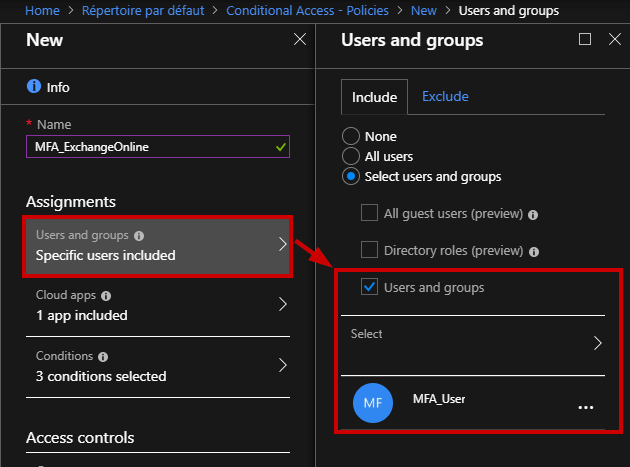 Sign in to the Azure portal using a global administrator account. 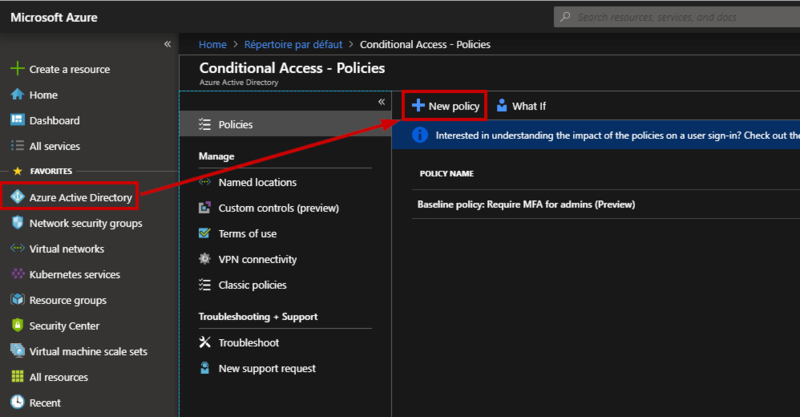 Browse to Azure Active Directory, Conditional access and select “New policy”. Here, I will create a policy based on multiple criteria. First, enter a friendly name for this policy. Then, select for which users the policy will apply. 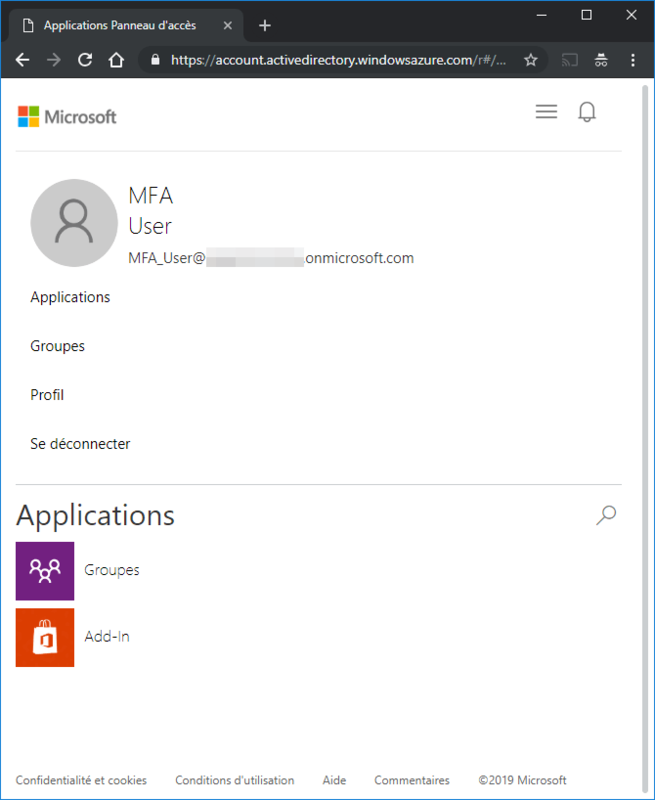 If you select “All users” be careful to not lock yourself! It is nice to apply a policy to a small set of users first to verify it behaves as expected. 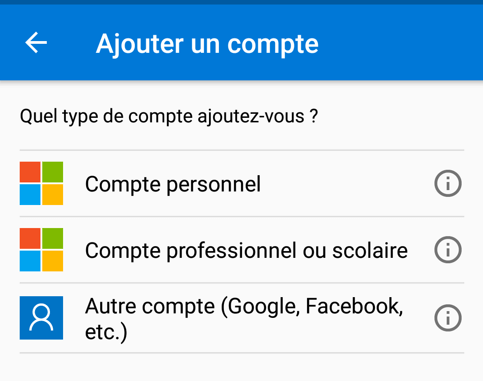 Here, you can select which Apps will match the policy. 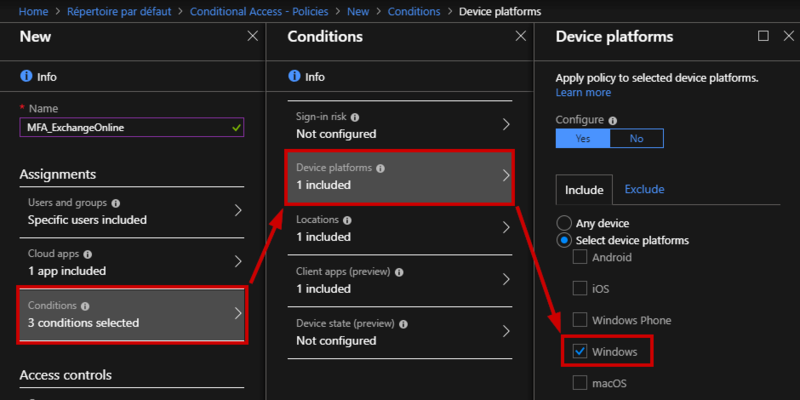 Now, you can adjust the conditions by allowing specific devices (e.g. 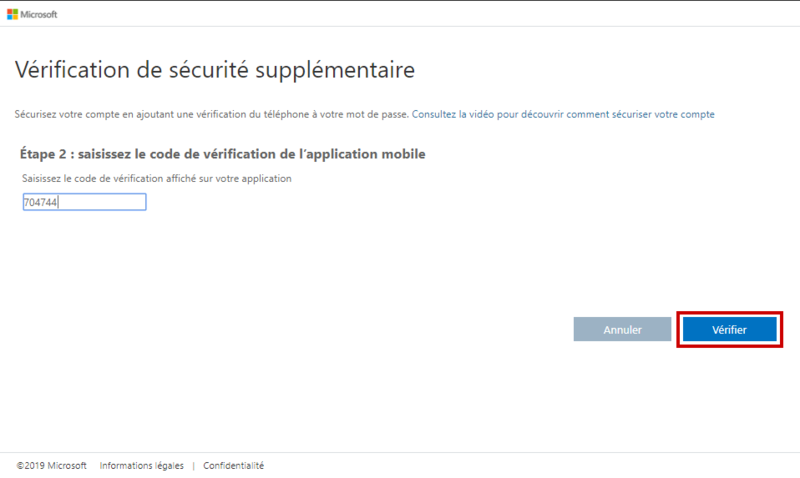 Windows, iOS …), from a specific location, with a specific client app (e.g. web browser). Let’s confirm if the policy is enabled. Of course, you can automate these steps using Windows PowerShell. 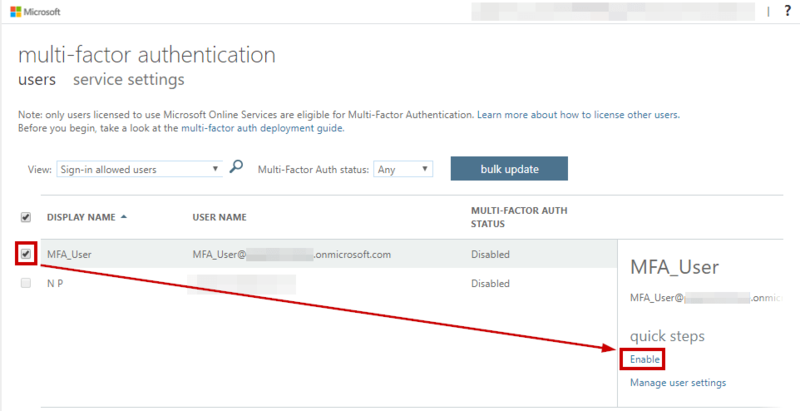 Thanks to Azure Multi-Factor Authentication, you can secure access to data and applications. That’s the reason why Multi-Factor Authentication is everywhere. 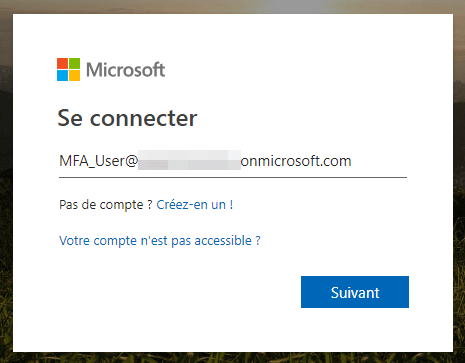 MFA is not the only answer, there are many solutions we can deploy but Azure MFA is very easy to use. Follow our Twitter and Facebook feeds for new releases, updates, insightful posts and more. Nicolas Prigent works as a System Engineer, based in Switzerland with primary focus on Microsoft technologies. Nicolas is a Microsoft MVP in Cloud And Datacenter Management with 8 years experience in administering Windows Servers, Hyper-V and System Center products. He also received the "PowerShell Heroes 2016" Award. His blog can be found at www.get-cmd.com. You can follow him on Twitter @PrigentNico or you can contact him at vembu@get-cmd.com. Backup your data with Vembu BDR Suite. You can now protect your data, and in turn, your business. Have a 15-minute call with our expert to see how Vembu BDR Suite works. You also agree that Vembu can contact you to promote its products and services.